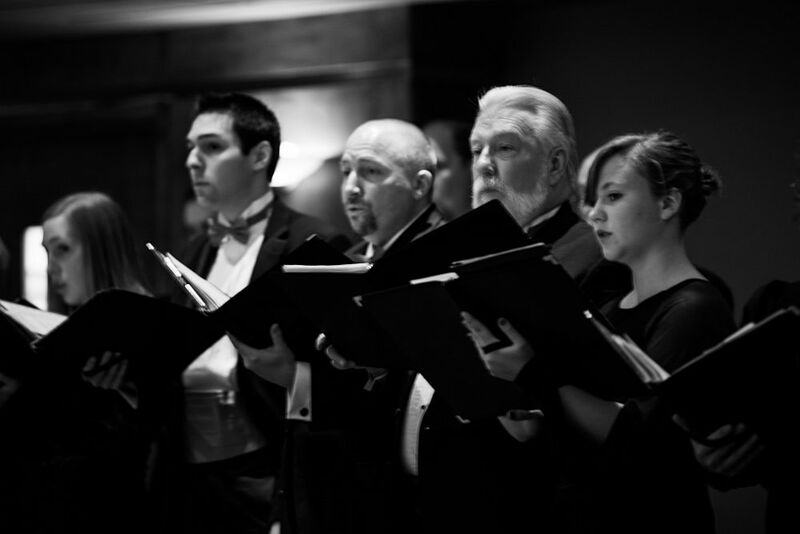 Find out what our members, our audience, and reviewers say about the Longmont Chorale. The application Deadline is Wed., 10/03 for the Youth Vocal Competition on Saturday, 10/20. Help support the Youth Vocal Competition by making a donation or becoming a sponsor. Send us a message through the form below to inquire, or call us at (303)651-7664. 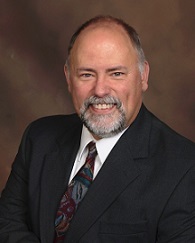 Scott received a Bachelor of Music from Biola University and a Master of Music from the University of Northern Colorado under the direction of Dr. Galen Darrough (director of the Longmont Chorale from 1990-2000). He has performed under renowned conductors, including Weston Noble, Roger Wagner, and many others. 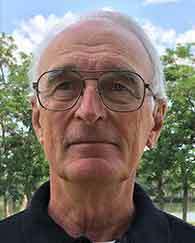 He also has served as Music Director in several churches, director of the Chorale Singers, Associate Pastor of Music and Worship at Calvary Church for 16 years, and accompanist for St. Vrain School District. 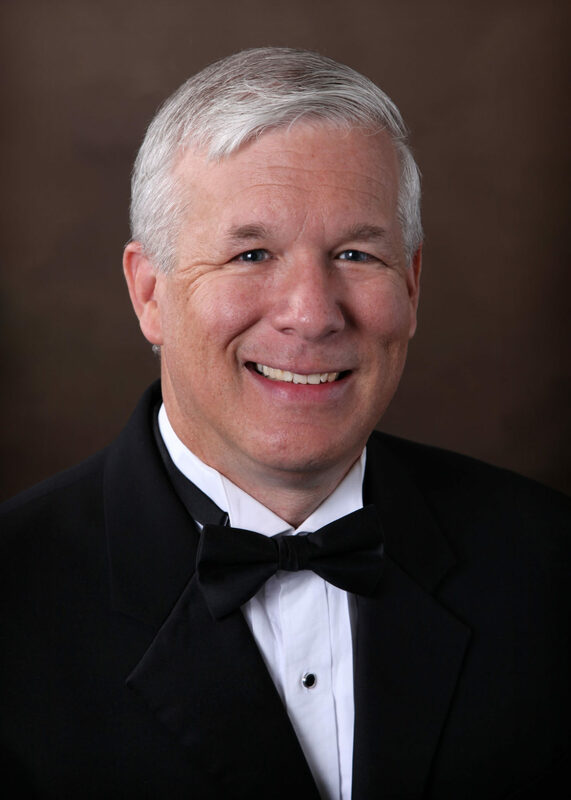 Scott is starting his 11th season as Artistic Director of the Longmont Chorale. You might notice that when Scott steps to the mic, he often is out of breath. He describes conducting as a dance requiring flexibility, strength, stamina, and the ability to stand for long periods without becoming stiff. And, it’s not just the physical aspects of conducting that take energy; remaining positive, enthusiastic, encouraging, and caring so much—these also are draining. Scott truly wants the emotions captured by the composer, experienced by the singers and accompanist, and flowing through his hands to inspire each of you in the audience. Karen has top-notch credentials. 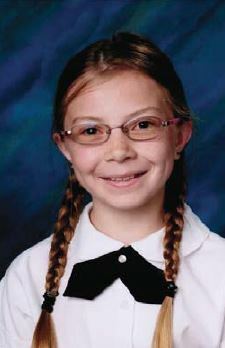 She started playing at age 4 and eventually received her Bachelor and Master of Music Education degrees from the University of Colorado-Boulder, studying voice and keyboard. 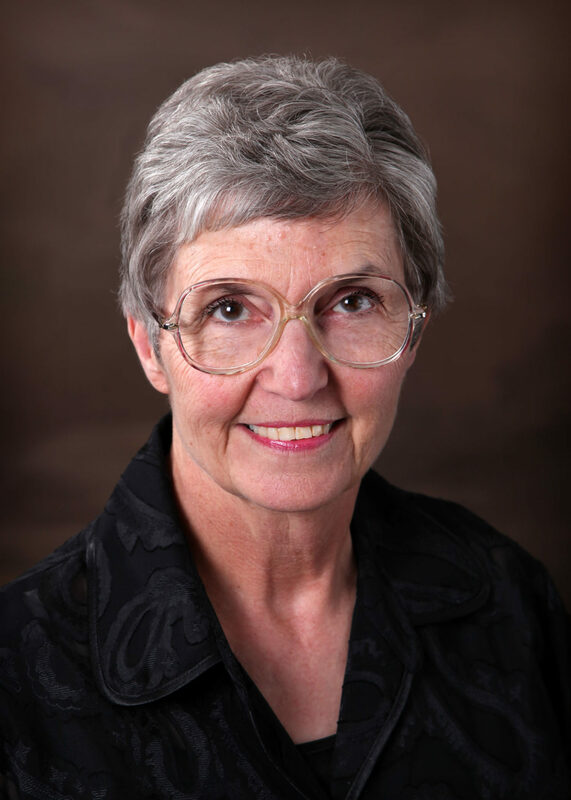 Over the years, Karen has been: a vocal music teacher at St. Vrain Valley schools; pianist for Longmont High Schools; accompanist for junior and senior high vocal clinics working with conductors from across the nation; an arranger; a director; judge and accompanist for Stars of Tomorrow for nearly 40 years. 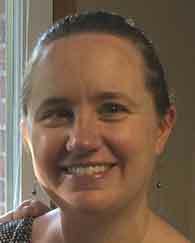 Currently, she is organist, accompanist, and co-director for the worship choir at LifeBridge Christian Church in Longmont. So, why hang in there for over 30 years with weekly rehearsals and concerts all over the community? She says it’s the friendships, the love and support shown members who are going through a hard time, and the team effort to reach a great outcome. We are grateful. But, they kept on singing…. escape nuclear fallout. The Cold War was in full swing, including the specter of Big Brother. teacher, Mr. Albert James, now conducted 140 community choir singers. Yes, that’s the same Mr.
members welcomed the brand new Longmont Symphony Orchestra to the local music scene. celebrate our nation’s bicentennial with another rousing performance of The Messiah. turned its attention to Longmont’s new restaurants, music venues, breweries, and festivals. The Longmont Chorale is a non-auditioned community choir. Only simple pitch matching exercises, done privately with our Artistic Director, are required for entry. This means that our members span all musical skill, educational, and experience levels, from complete beginner to advanced. We are one of few nonauditioned choirs left in our area. 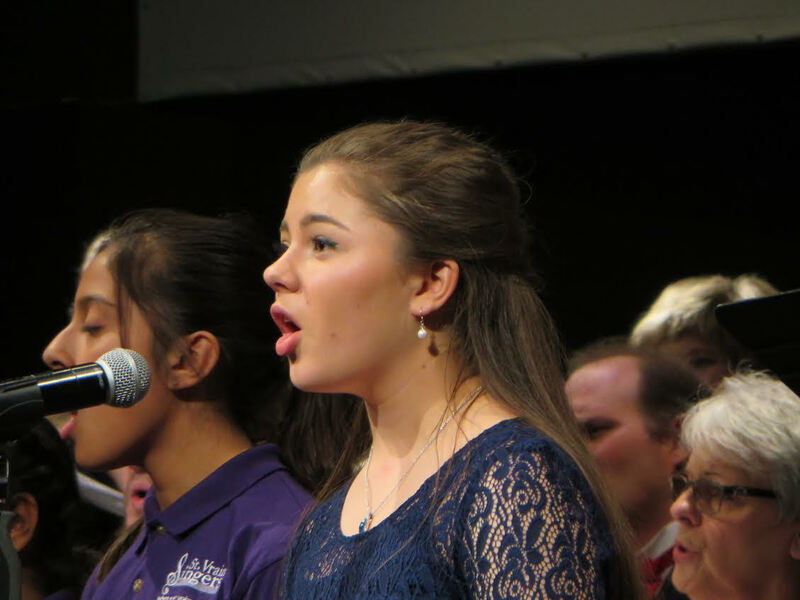 The Longmont Chorale is open for membership by singers of all ages, high school and up. It is not uncommon for us to have high school seniors and senior citizens singing together, side by side. To encourage student participation, we waive high school and college students’ dues, up to age 22. If you’ve been away from singing for a while, or maybe you’ve never sung in a choral group like ours – join us! You need not join for all of the concerts of the season. Join us for our first or second rehearsal for each concert cycle. Watch our website and Facebook page for announcements about your next opportunity to sing. You can also join our email list, using the signup boxes on the Home page and Contact Us page. For more information about singing with the Longmont Chorale, please take a look at our Join page. Kiersten has been a member since 2010 when she moved to Longmont. She’s a 2nd Soprano and loves Madrigals and traditional Christmas music. Kiersten is a manufacturing mechanical engineer for medical. Hobbies? Trying to stay sane with 2 young children. LC is community to her – an opportunity to express her musical talents and creativity with like-minded people that she hasn’t found anywhere else. 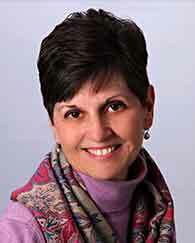 Deb is a retired federal accountant who moved to Longmont from D.C. the end of 2011. She sang with the two pops choruses prior to moving here and joined the Longmont Chorale for the March 2014 performance of Carmina Burana with the LSO. 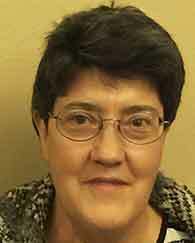 She sings second alto and generally prefers pops music, but enjoys singing the variety offered by the Chorale. The Chorale offers both an outlet for her to sing but also to meet a great group of people. 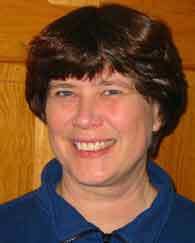 Diane, Librarian for the Longmont Chorale, is a native of Longmont. She is passionate about helping elderly and others live with dignity and independence at home, so she created Diane Boyle’s Homecare LLC. Diane has been a member of the chorale 39 or 40 years, back when it was called Longmont Community Choir. “The Chorale is my extended family and pushes me to become a better singer, Librarian, and person.” I belong to Kindred Spirits of the Rockies, a paranormal group who explores alternative levels of communication with deceased. 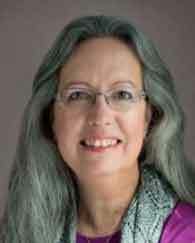 Nancy, tenor, has sung with the Longmont Chorale since 1989. Having retired from the public-school system, Nancy shares her skills with us for diversity, crisis and financial planning, personnel hiring and evaluations, and grant writing. Although classical music is her favorite genre, she enjoys singing the many different types of music we perform. Nancy and her husband raise goats near Lyons for the purpose of fire mitigation. She has also published two children’s stories about goats. Wendy has been in the Chorale for 5 years. 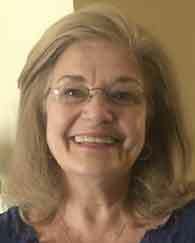 She had not sung in a group since the ‘60s but considers it her lucky day when she joined the Chorale. She grew up in Michigan and lived many years in Iowa City before coming to Colorado. 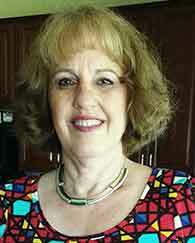 She is a retired hospice nurse coordinator and broadcast writing consultant. She does a little writing for the Chorale and manages CD sales. Currently, she is trying to survive her new puppy, Woody. The Longmont Chorale Board of Directors is recruiting new members from our community. We offer the opportunity to support the performing arts in our community through the use of your talents. You need neither sing with the Chorale nor be a member of the Chorale in order to serve on the Board of Directors. We currently have Board openings in: CD & DVD sales, Event Coordination, and Volunteer Coordination. Please send us a message on the Contact Us page to discuss your potential membership on the Longmont Chorale Board of Directors. Our volunteers make the season’s many performances possible. Without their support, we could not bring performances of great choral music to our community. To view our current volunteer opportunities and consider which might be right for you, please click the button below. We collect anonymous feedback through the survey form inserted into our printed programs. Here’s a sampling of what our audience says. "Wonderful program. Impressive youth vocal winners. Appreciated the variety and quality of music. A delightful blend of traditional, sacred and contemporary music." "Music, chocolate, wine and cheese – all of it was great! Loved the mix and mingle. Singers seemed most passionate." "Challenging repertoire! Nice to see so many people participating in a community chorale. An enjoyable way to spend a Sunday afternoon." "The soloists were all very entertaining, singing and acting. I always enjoy the great community." "The best (concert) I have attended in the past 2 years. Uplifting, joyful vibes from the singers. I could tell the members loved the music they were singing." "Fantastic talents for total enjoyment." "Love was totally in the air! Very, very fun! Great selection of songs and quality of voices as a group is really enjoyable." "The quality and spirit and joy of the performance were the best I have ever seen. Very moving; what a gift!" "Are all the shows this good? We don’t want to miss one next season!" 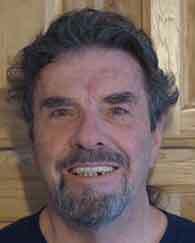 "Longmont Chorale provides me with a place to express myself musically. It is also my social community." "I have sung for 40 years and the group is my family. They make me work harder, smarter while still having fun. They bless our community in so many ways and expose music variety to those who may not have much knowledge or opportunity. I’m blessed to belong here." "Love to sing. Church choir is not enough – so this works. It’s nice to have a place to see the community enjoy some good music." "The Chorale lifts my spirits no matter what challenges I face. It provides intellectual and artistic challenges and triumphs. It provides a sea of supportive friends. The whole is a thousand times the sum of its parts – it adds up to magic." "The Chorale is a very cathartic force for me. I survived a brain aneurism, and lost my voice. During therapy, my speech therapist sang with me, reminding me of how much I used to enjoy singing. The chorale is my continuing therapy. "Longmont Chorale is a wonderful community. It is a haven for those of us who NEED to sing!" "Participation in Longmont Chorale saved me eight years ago when my husband passed away." "Chorale is my social outlet, keeps me sane. Singing in a choir is a spiritual experience for me. It always has been." 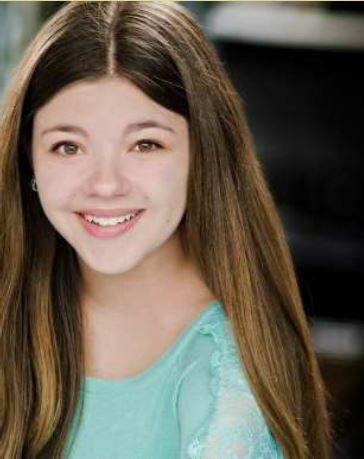 "Being in the Longmont Chorale is a very fulfilling part of my life. I love having friends and family come hear our concerts and having them tell me how very much they enjoyed the performance. I take pride in being a part of this remarkable group." 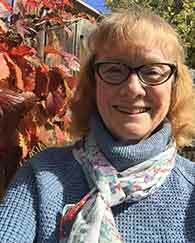 "The Longmont Chorale meets my personal needs by introducing me to a variety of music and expanding my horizons spiritually, emotionally and musically. Music just makes me feel good." "Longmont Chorale is my “escape” for the week. I love singing! When I sing I focus without my mind wandering off on tasks I’m responsible to accomplish in my daily life." "Within the enjoyment of singing music, I find a comradeship with fellow singers. I also enjoy helping whenever possible – it gives me a sense of purpose." "I love the Longmont Chorale! Not only does it provide me with the opportunity to sing beautiful music, but it provides me with a network of great friends! I honestly don’t know what I would do with the Longmont Chorale in my life!" "We provide the community a medium that is difficult, often, to obtain anywhere else in this city. " "It’s the perfect opportunity for singers, both experienced and not, to learn a wide variety of music and get to perform it. I have loved it for almost 40 years. " Each season, we ask our members to share their thoughts about the Longmont Chorale. Here are some of the things our members share. The Longmont Chorale is occasionally reviewed by professional musicians and local media. Here are excerpts from their reviews.